PM Studios and acttil today announced that Cytus Alpha, the latest title from critically acclaimed rhythm game developer Rayark, is coming to Nintendo Switch in North America at retail on May 14, 2019. The game will launch digitally worldwide on the Nintendo eShop on April 25, 2019. 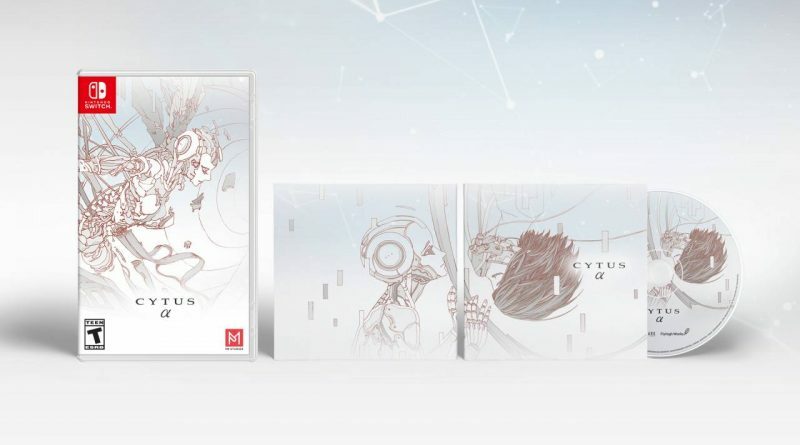 To celebrate the release of Cytus Alpha on Nintendo Switch, the initial release of the retail version will include a special CD, featuring music from [Chapter Ω].